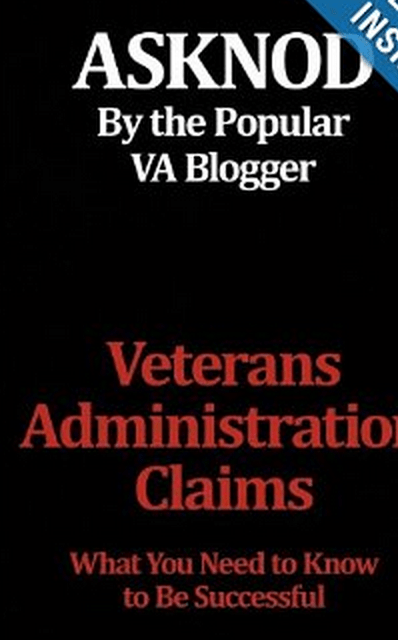 I’m not the ONLY one writing eBooks about the VA Benefits Claim Process. 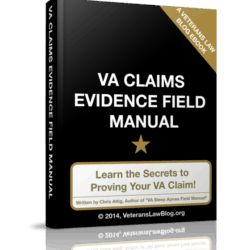 Other Veterans are sharing their experiences navigating the VA Benefits Claims Process. 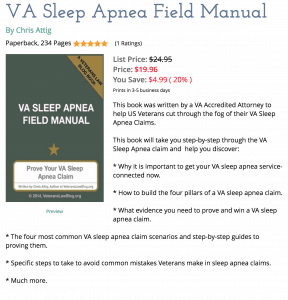 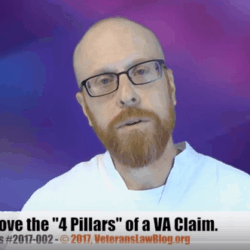 This eBook – by renowned Veteran Blogger AskNod – is a resource that should be in the “Load-Out” bag of any Veteran battling the VA pro-se. 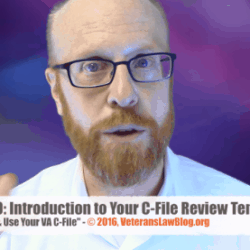 How this Vietnam Combat Veteran “fit in” to the world.